Handbells are unique in that they are as much fun to watch as they are to listen to! 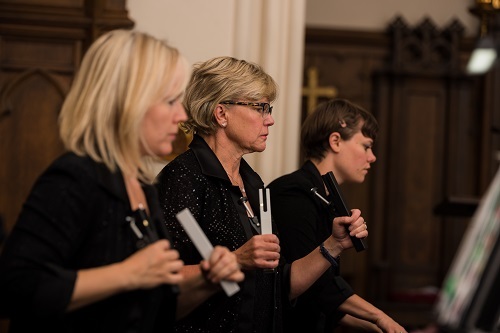 Our orchestral handbells in the hands of our talented ringers provide people with a sense of awe and wonder. We are going to show the world how amazing handbells are. Join us for an evening of unique music on handbells. This concert features transcriptions of classical favorites, unique compositions for handbells and a selection of fun popular pieces. Join us for a unique musical experience on handbells. Are you an advanced ringer? Are you interested in being part of a fun and dynamic handbell ensemble? Do you enjoy a wide variety of music? Stop by and visit us at a rehearsal! We rehearse on Monday evening at Saint Paul Lutheran Church in Denver. We start setting up at 6:15 PM, and we ring from 6:45PM to 8:45PM. Call 720-652-4833 and let us know you are coming. We rely on support from our ringers and our patrons. 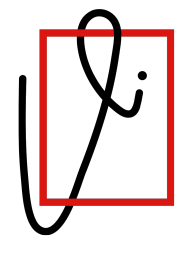 We are a 501(c)(3) corporation. 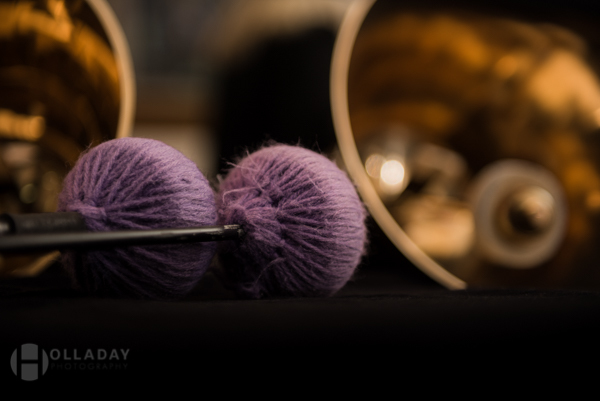 Your tax deductible donations help promote the art of English handbell ringing. Would you like to spice up your concerts with something new? 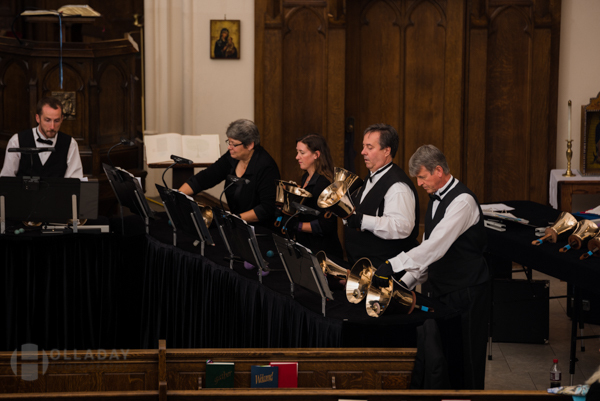 There is a wide variety of handbell music that includes choral and instrumental parts. 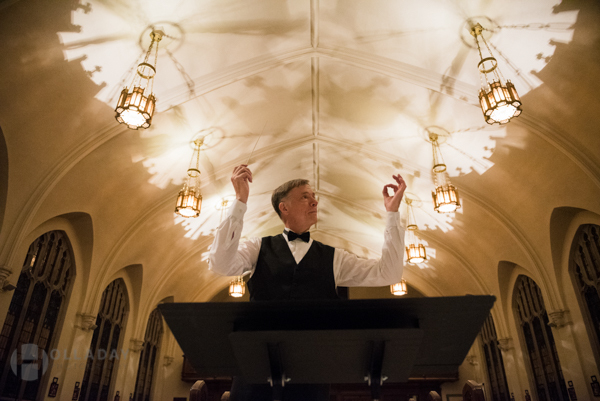 We have extensive experience collaborating on events with choral groups, instrumental groups and symphony.